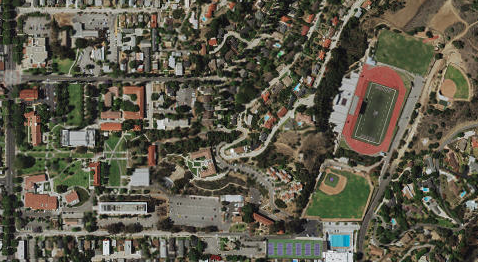 Whittier College’s campus is composed of 75 acres with approximately 14 acres of green space. Landscaping is a vital part of any community. It is not only aesthetically pleasing, but also is beneficial to the environment at large. 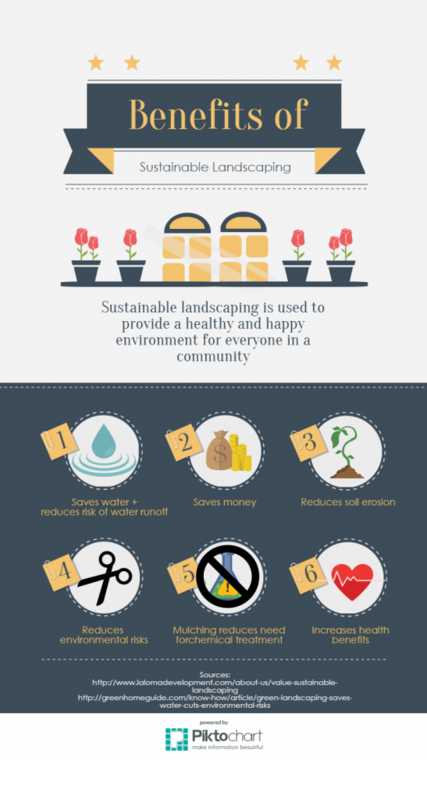 Sustainable landscaping helps reduce water costs, energy usage, maintenance, soil erosion, and many other environmental factors. Sustainable landscaping is valuable because it can help many current environmental issues specific to California including the current drought. 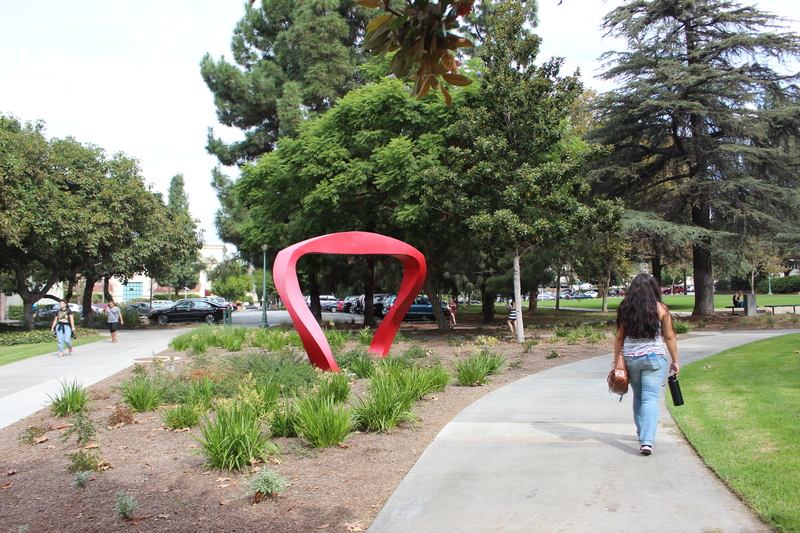 Our mission is to keep Whittier College aesthetically pleasing, but in a sustainable manne r. Due to California’s many microclimates and current drought situation, Whittier College is attempting to make landscaping more efficient for cost and sustainability. 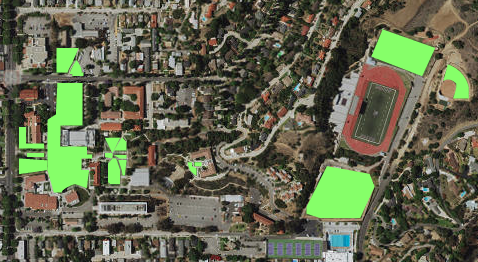 Currently, Whittier College has made efforts to cut down on water usage by turning green space around campus into turf, which is notable thought. Becoming environmentally stable is more than just a choice; it is a necessity. The environment we live in requires us to be more conscious in the choices we make. With the drought, we have learned that our time here is not guaranteed, and we should not take advantage of the time that we have. Especially with the amount of water we use to just water plants, for example. This planet was here before us in a beautiful shape and we should leave it that way. Whittier College is taking these steps to being efficient and sustainable. We hope to encourage the community to continue these efforts, and get involved in making the school a more eco-friendly environment for everyone to enjoy.